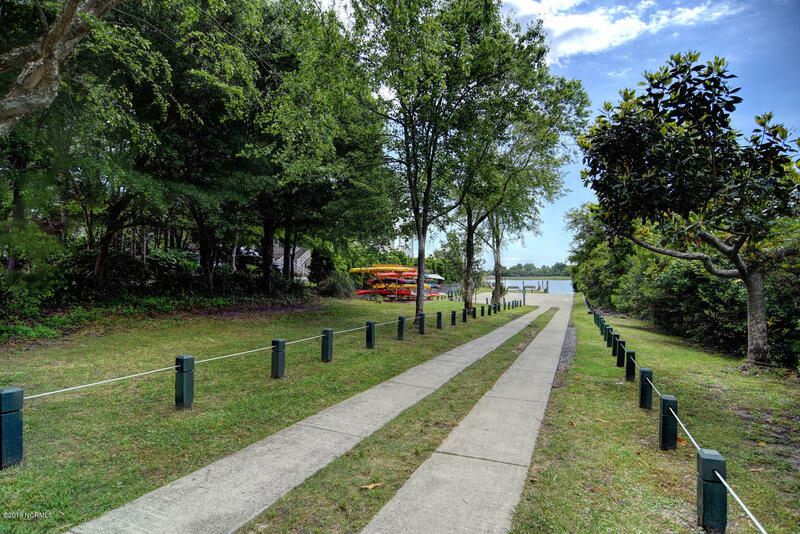 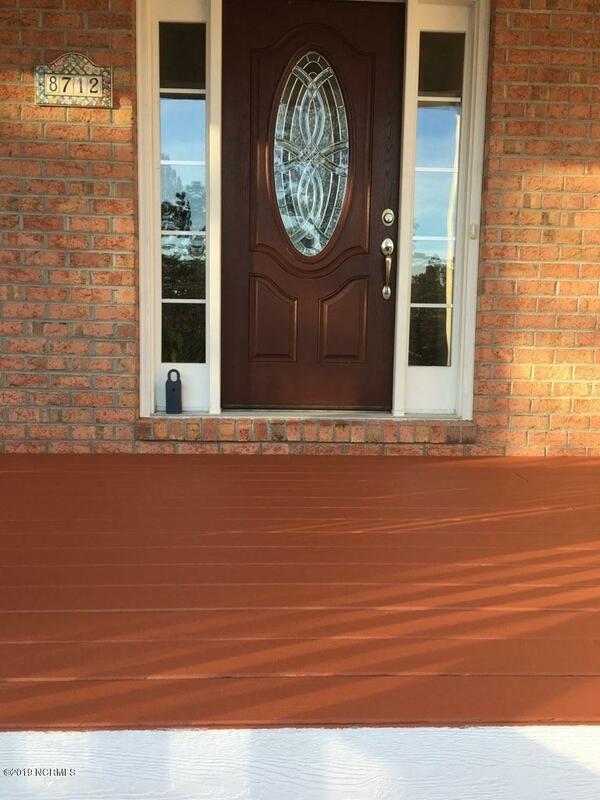 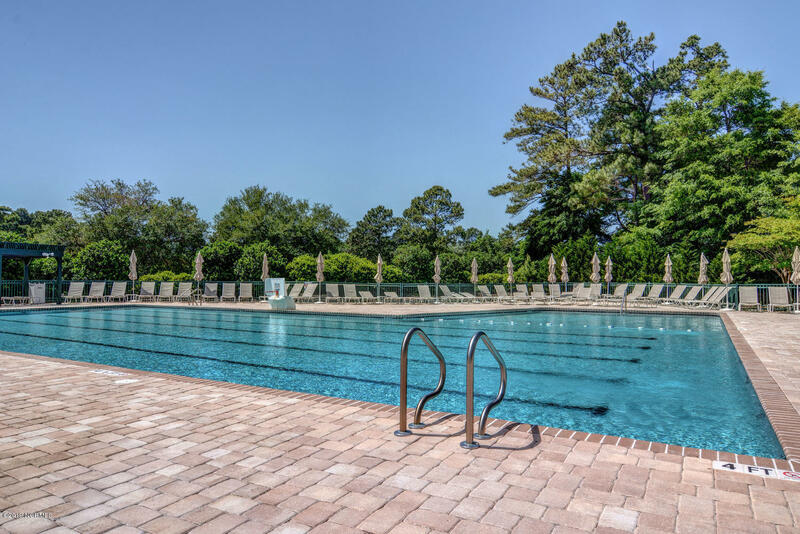 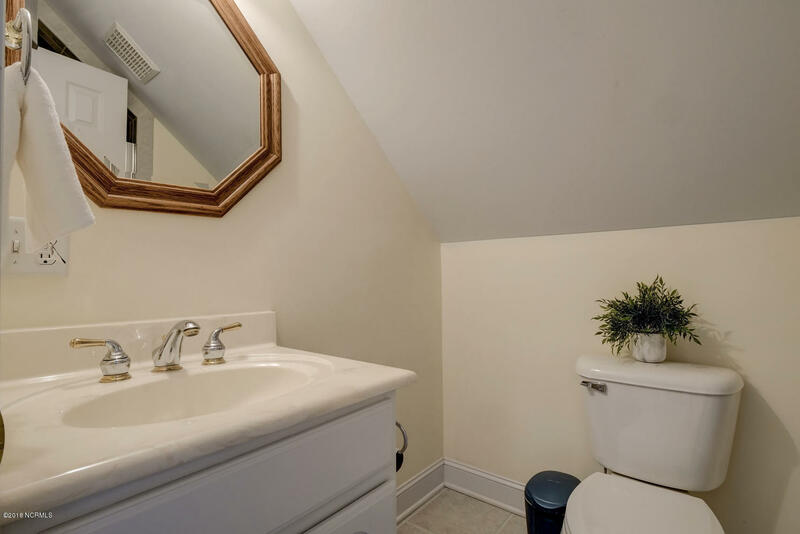 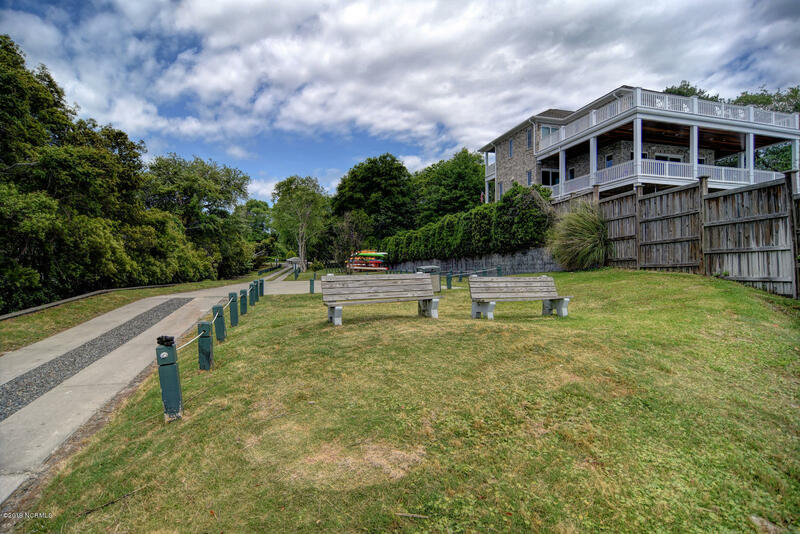 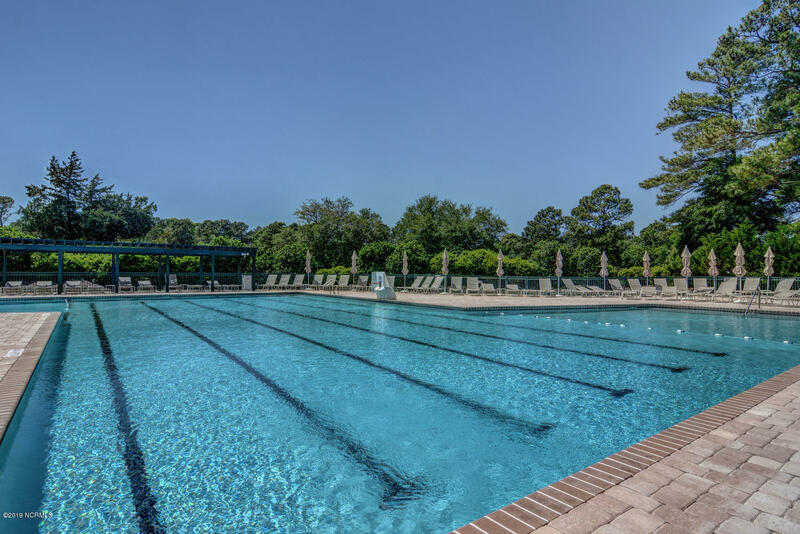 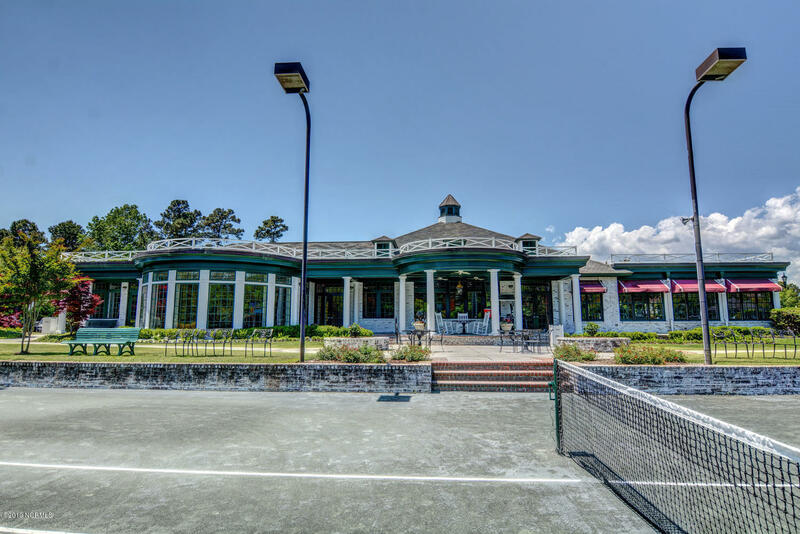 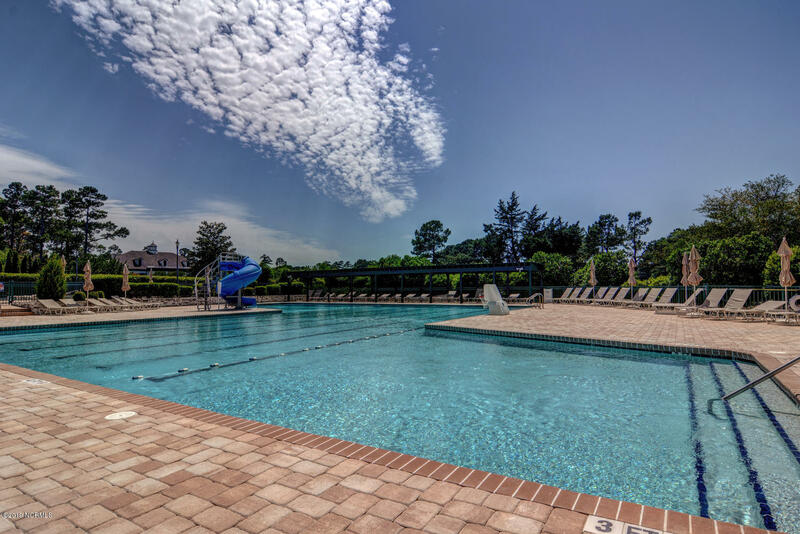 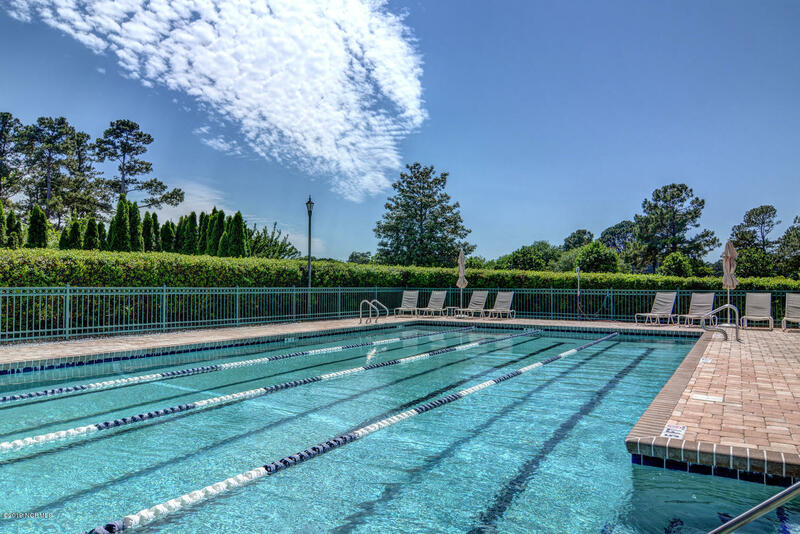 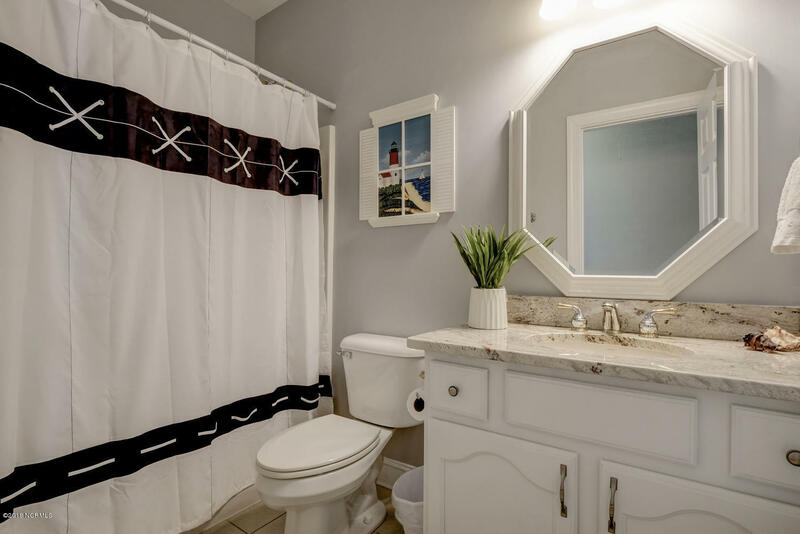 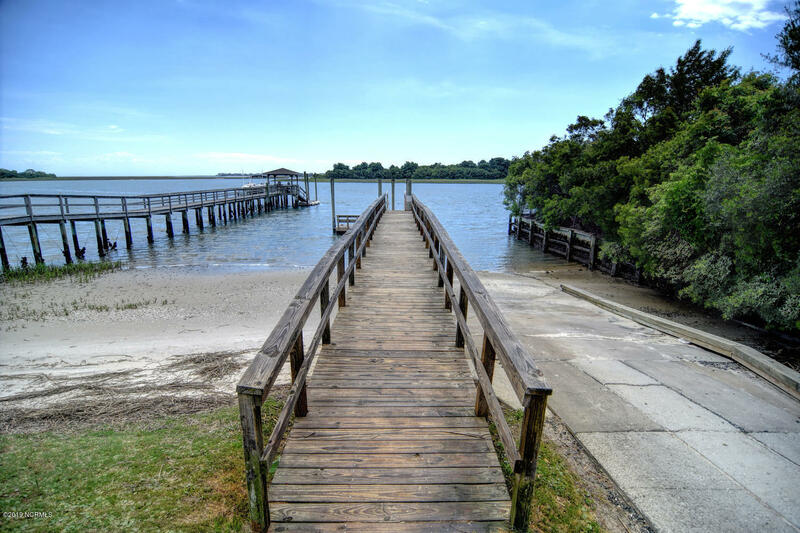 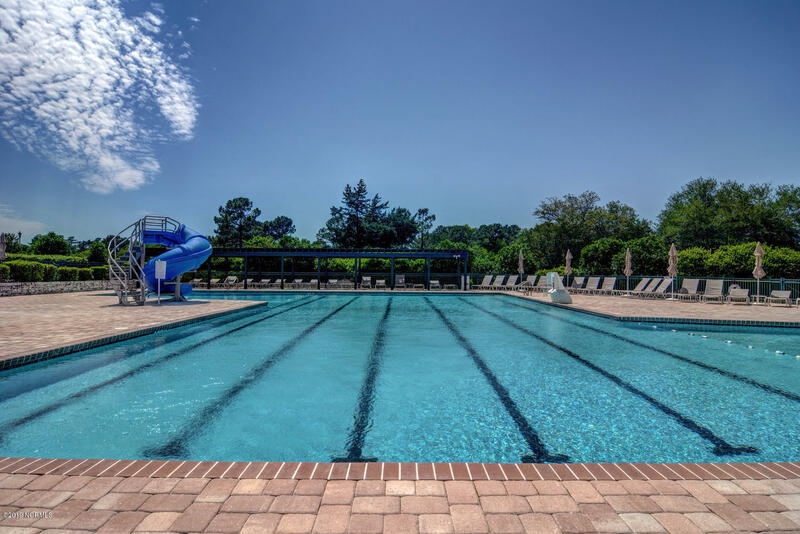 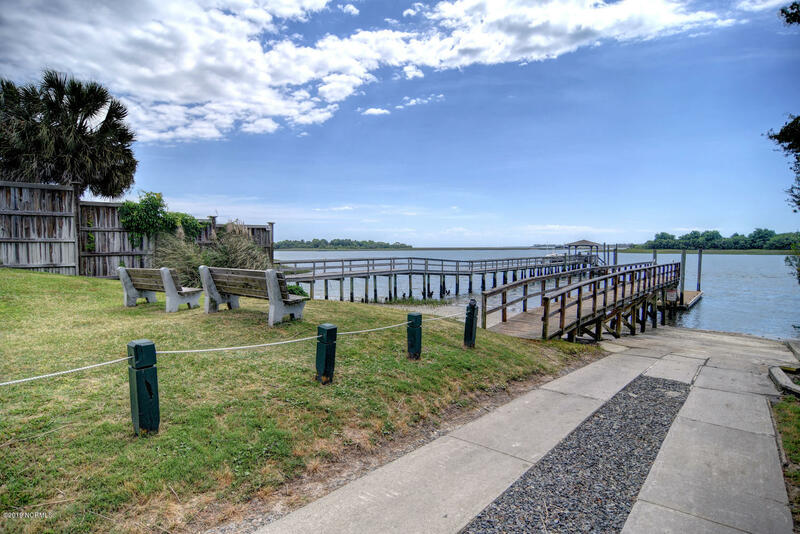 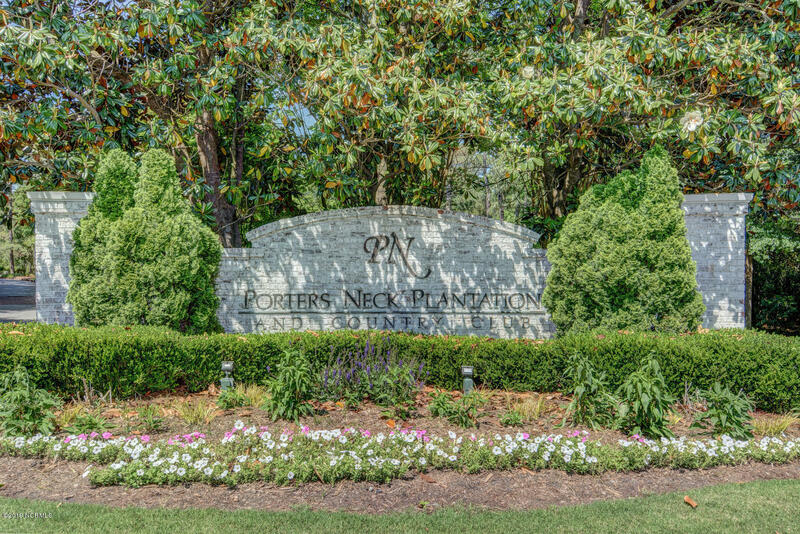 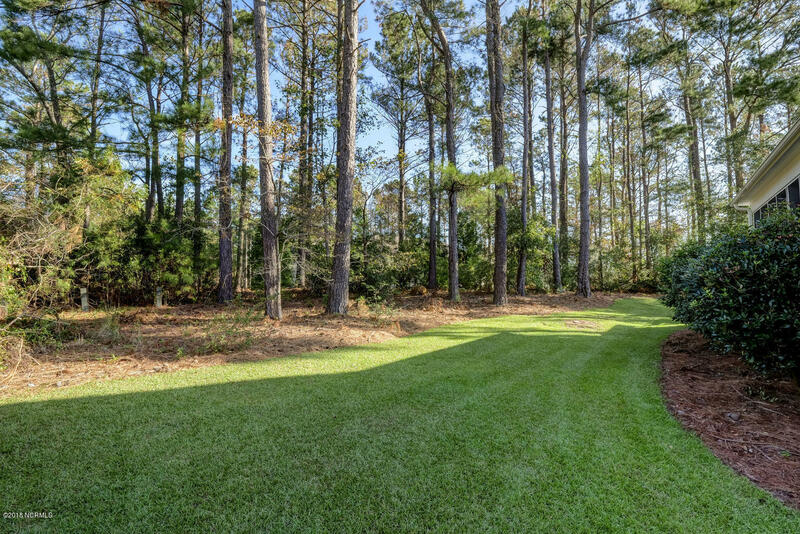 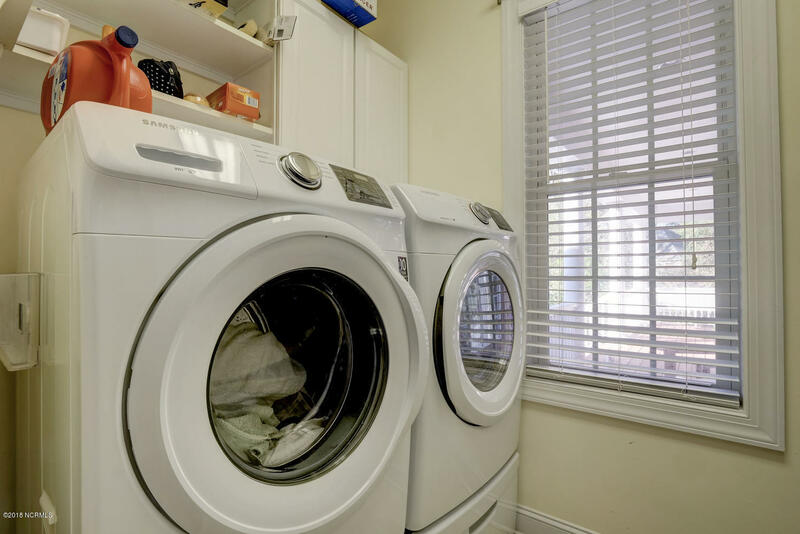 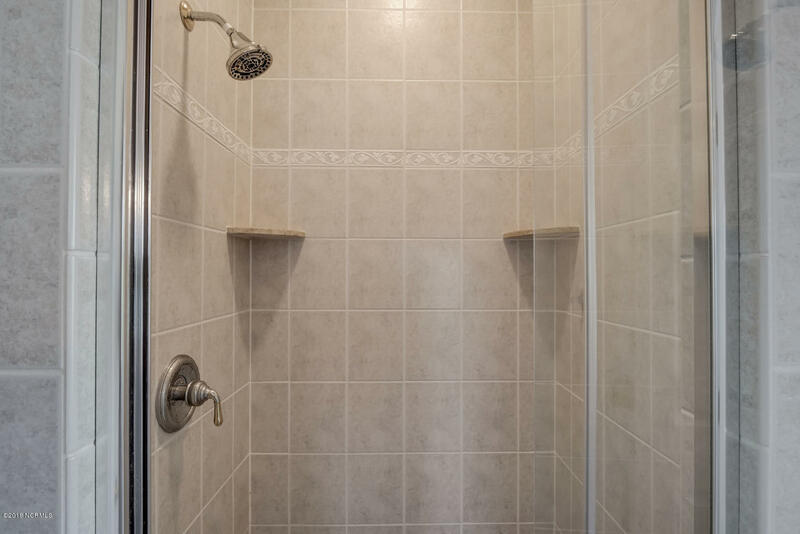 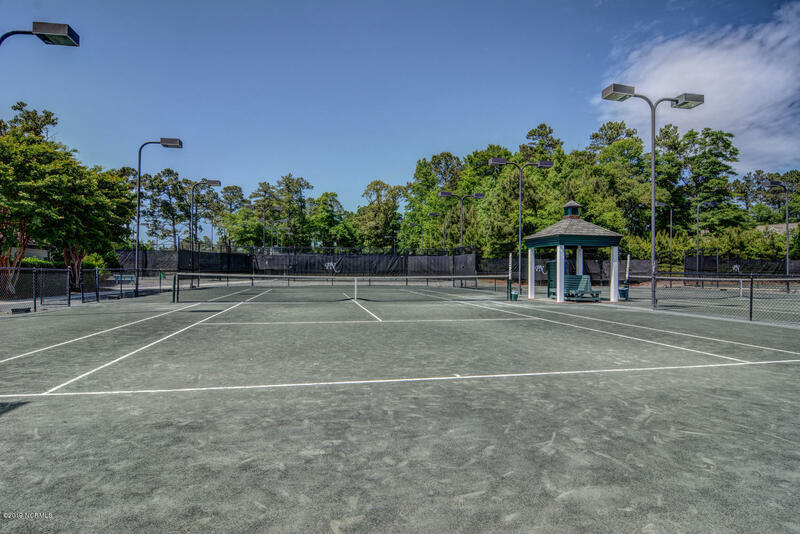 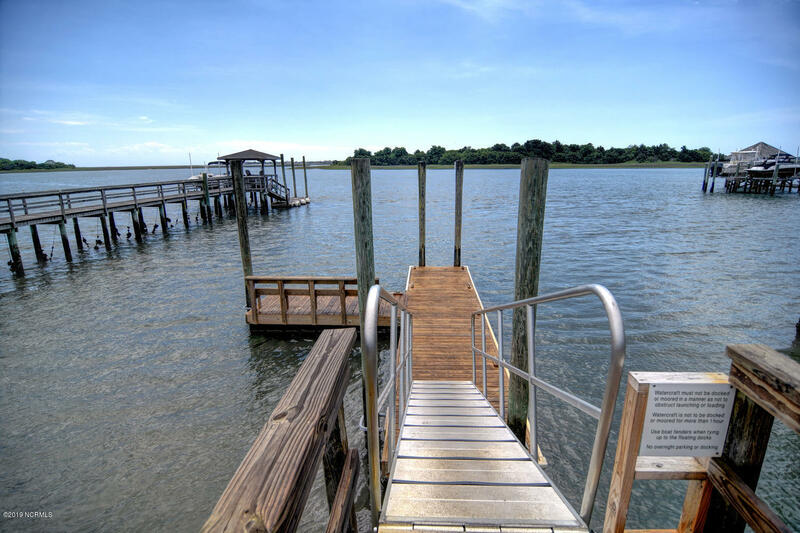 Porters Neck Plantation is located withing 10 minutes to I-140 providing easy access to Downtown Wilmington. 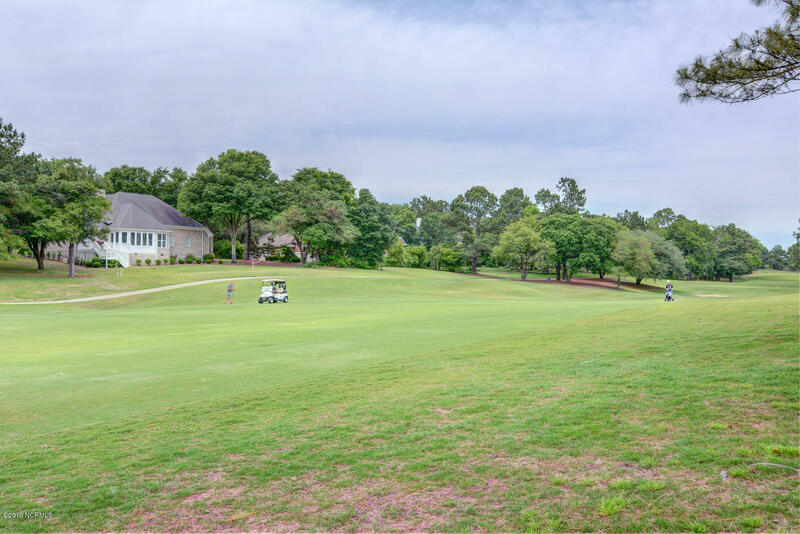 The golf course is rated top of its kind and for new members there is a preview trial for 12 months - ask me more! 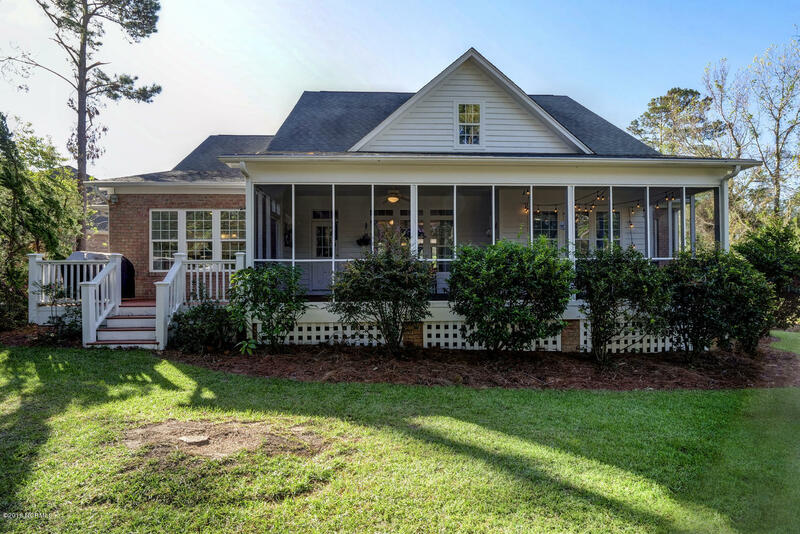 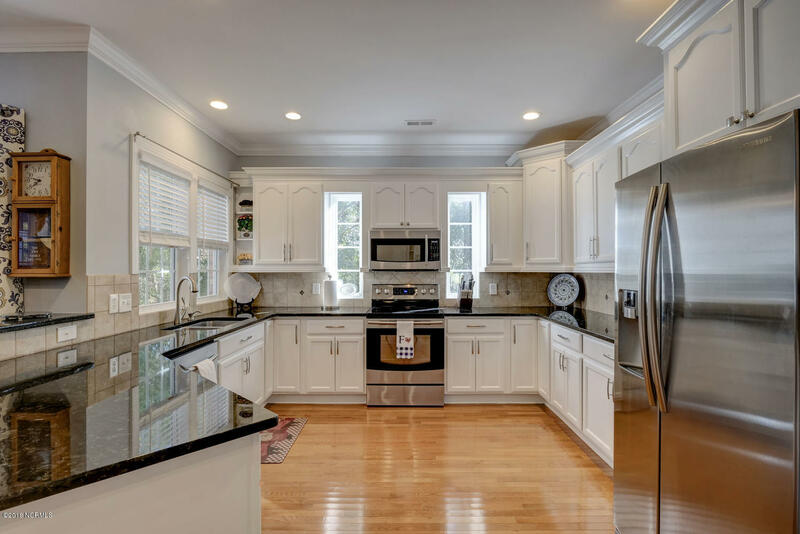 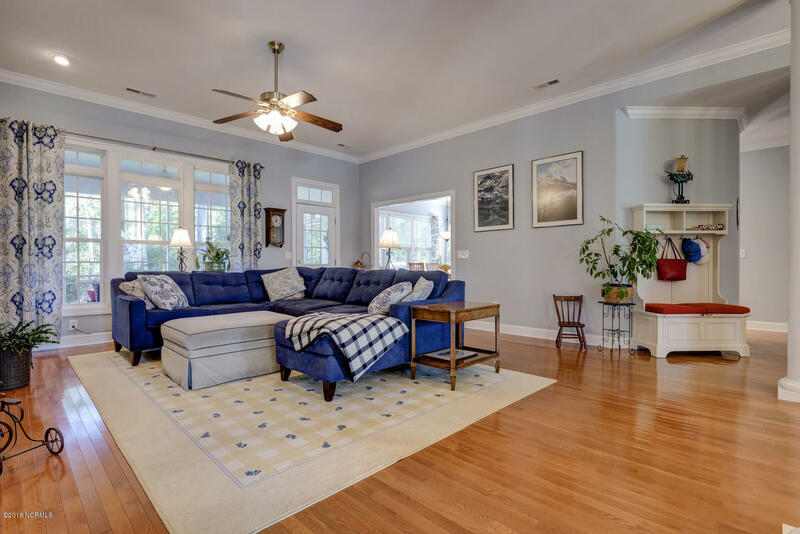 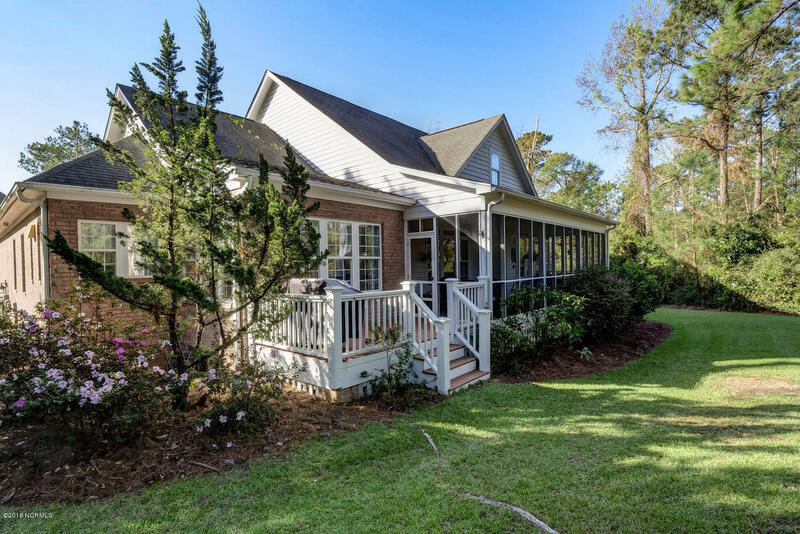 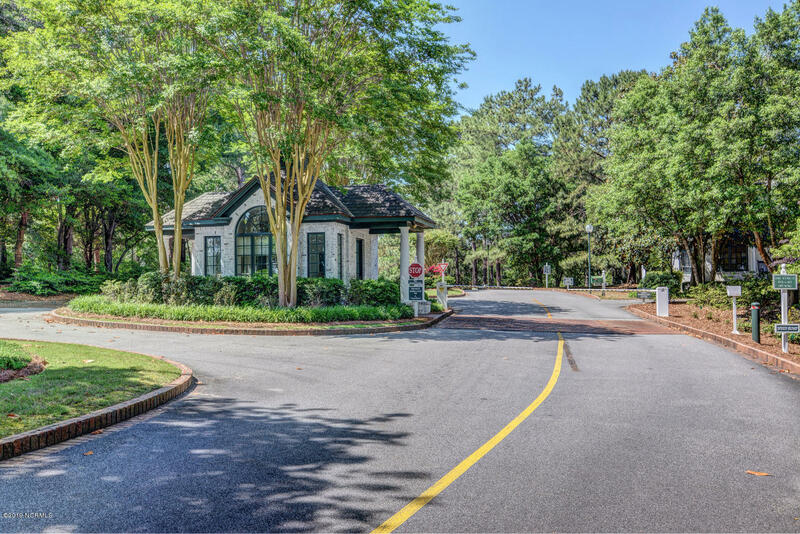 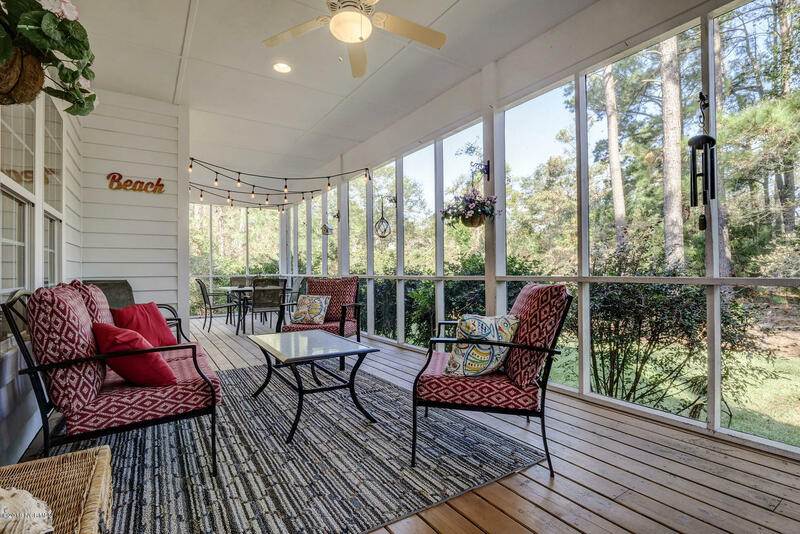 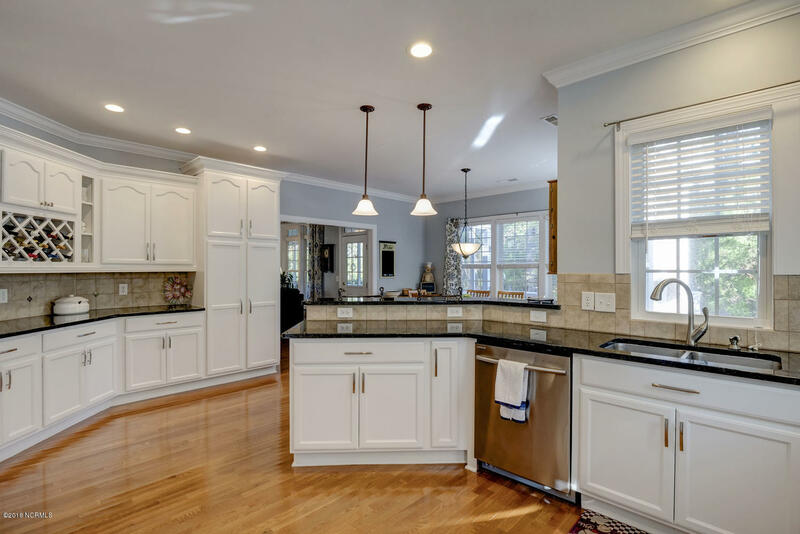 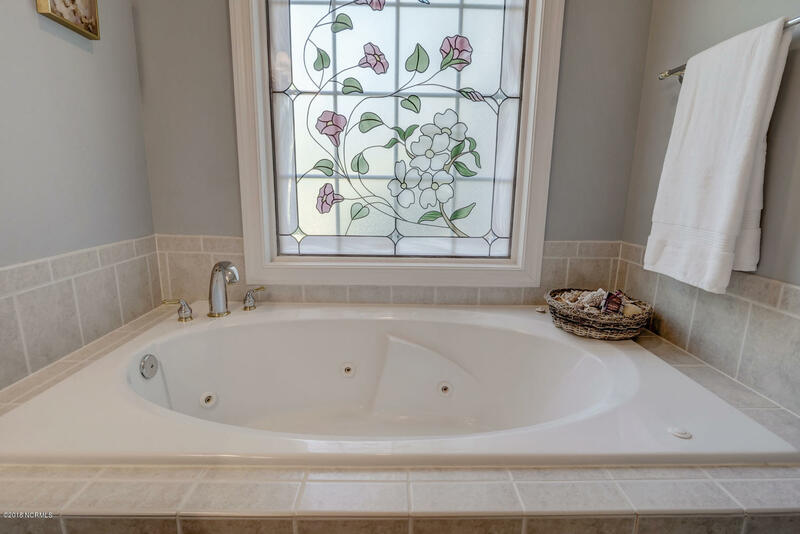 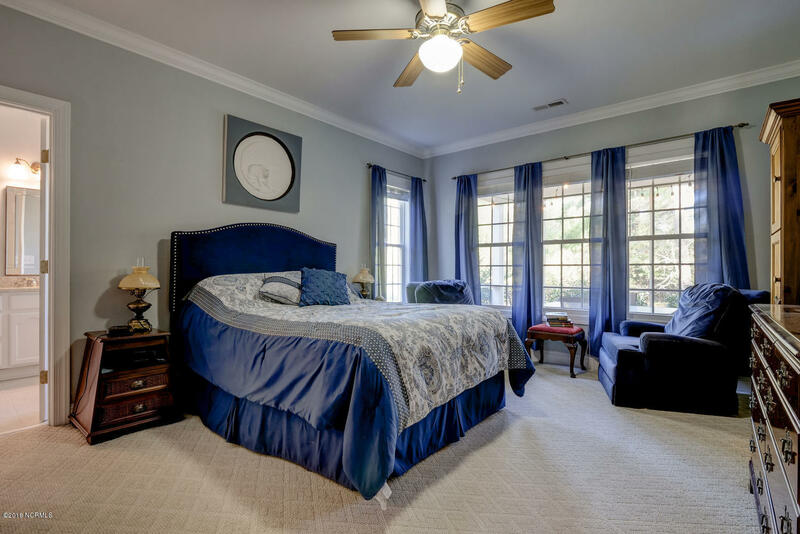 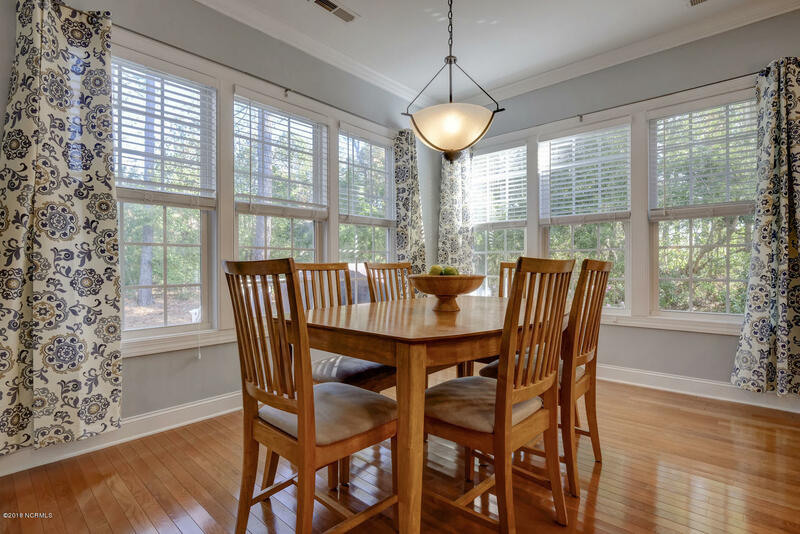 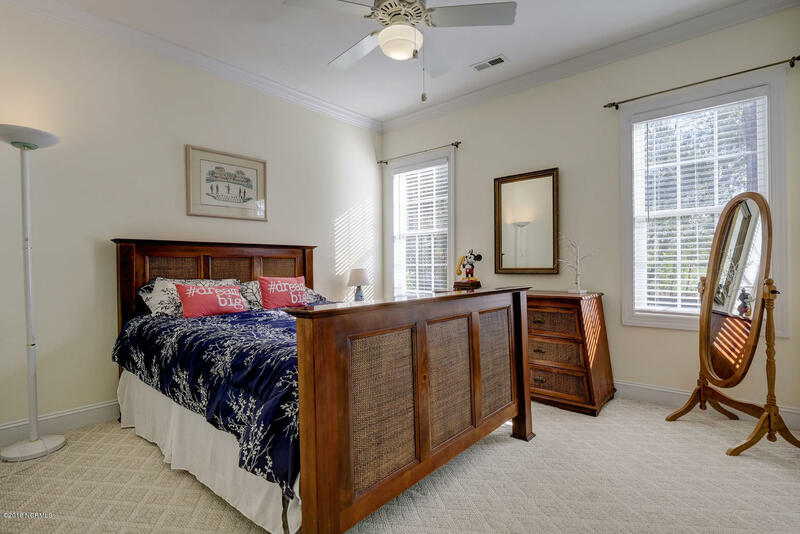 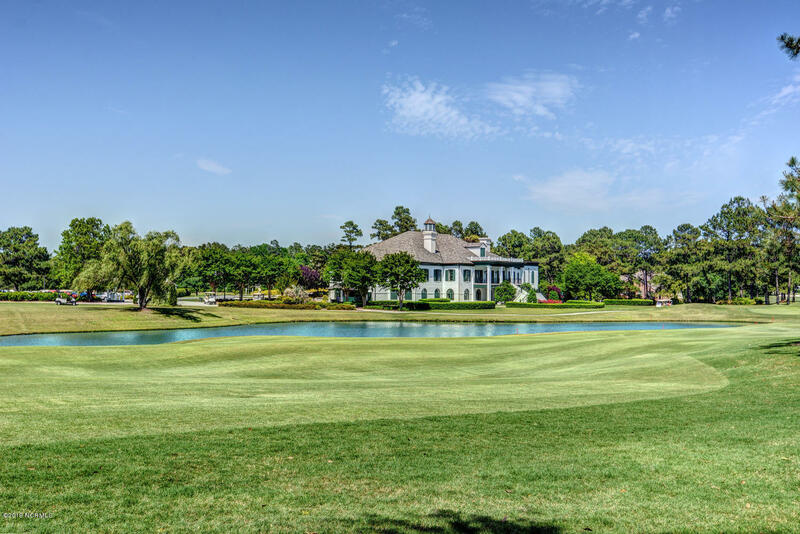 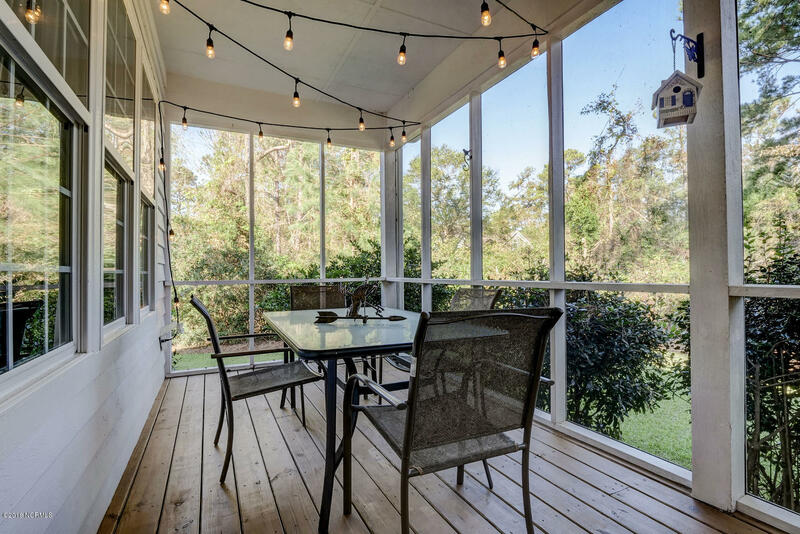 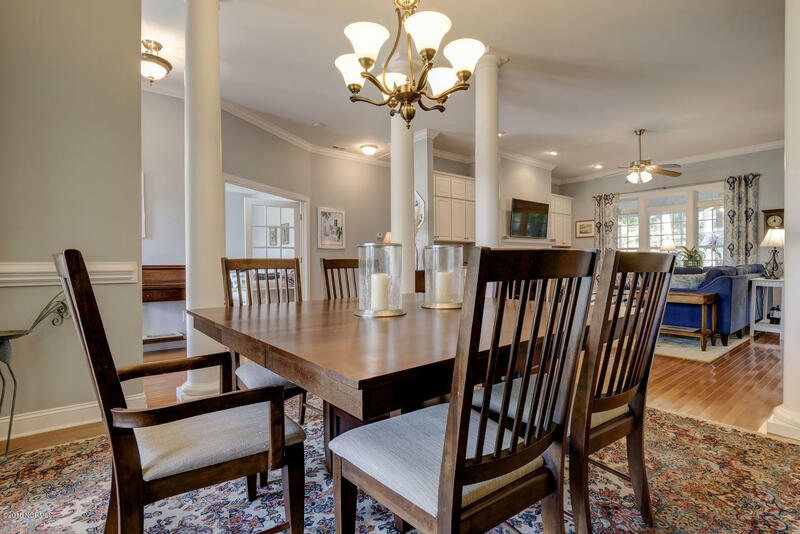 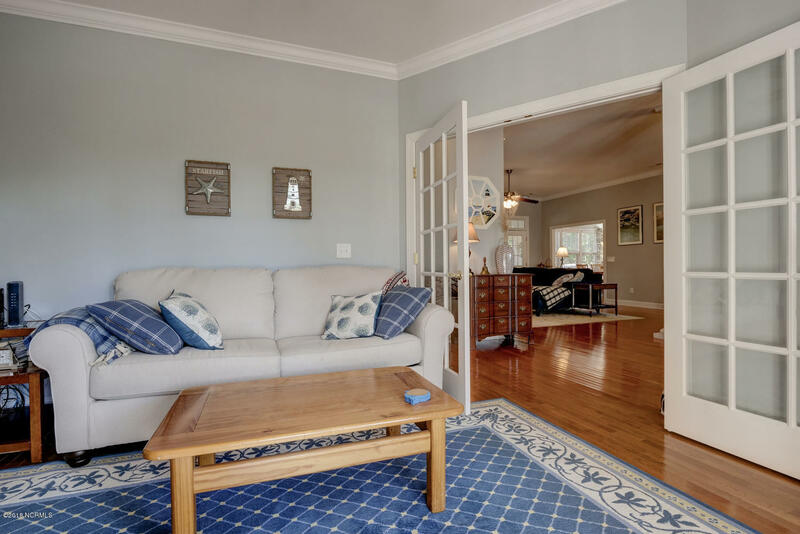 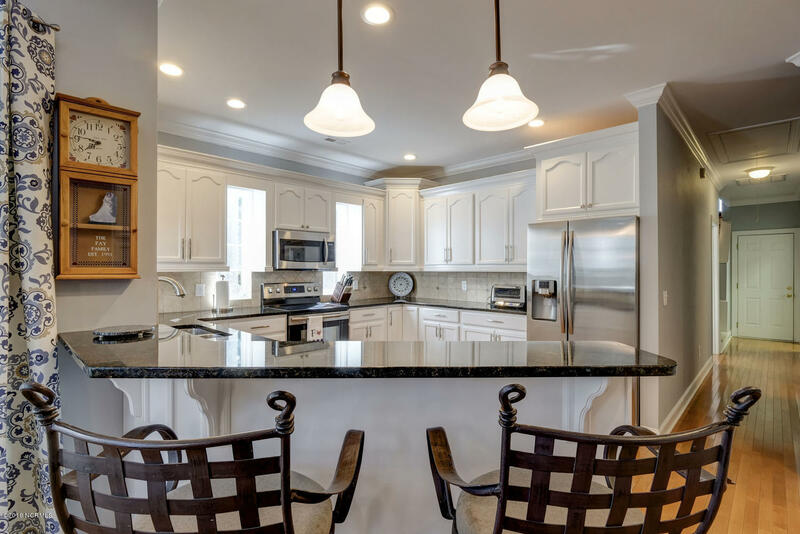 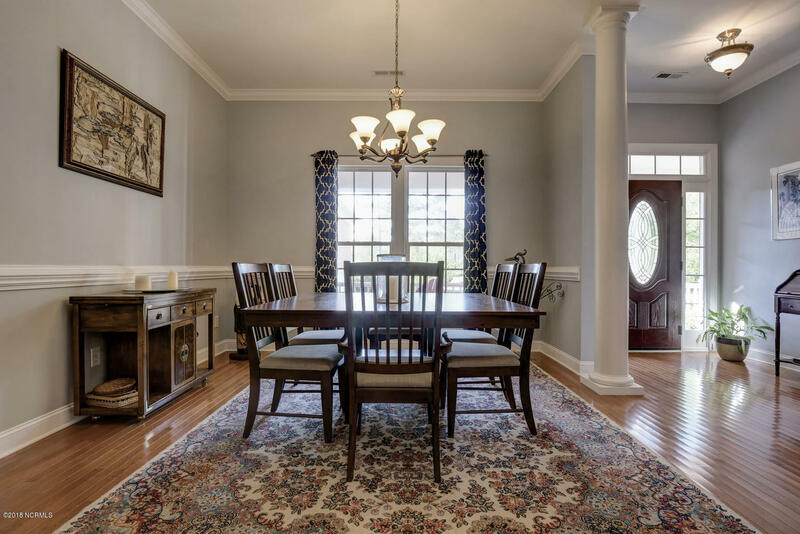 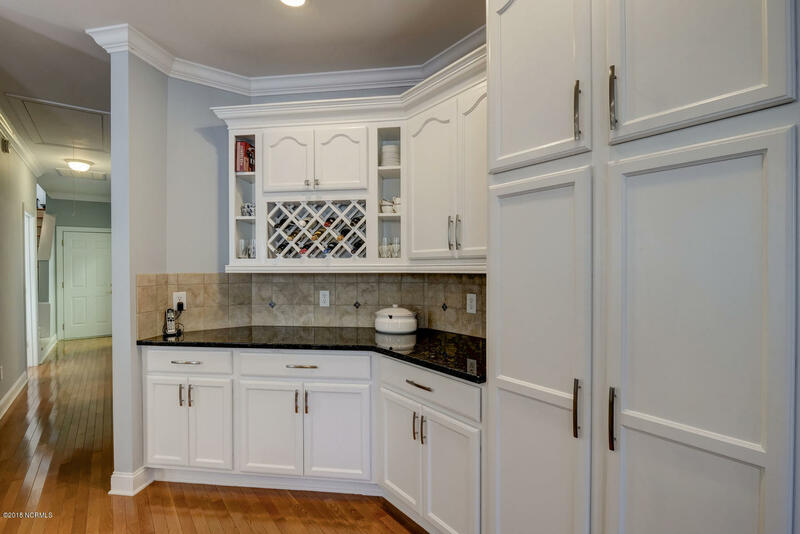 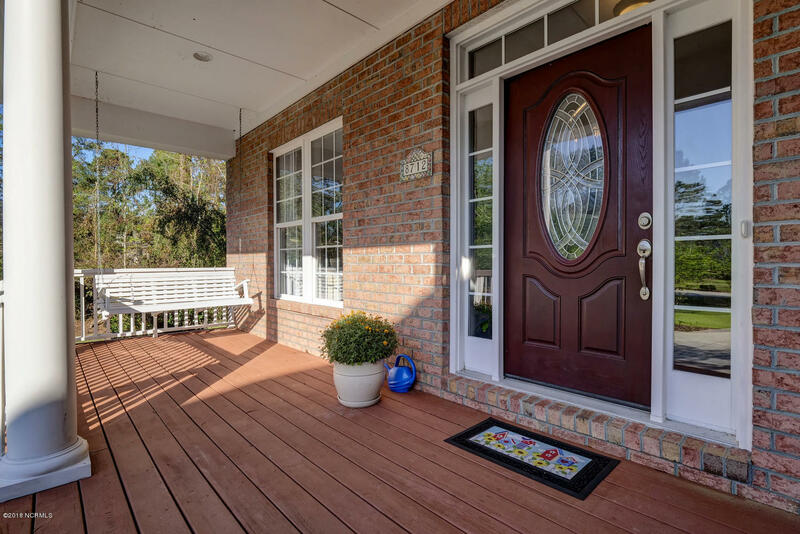 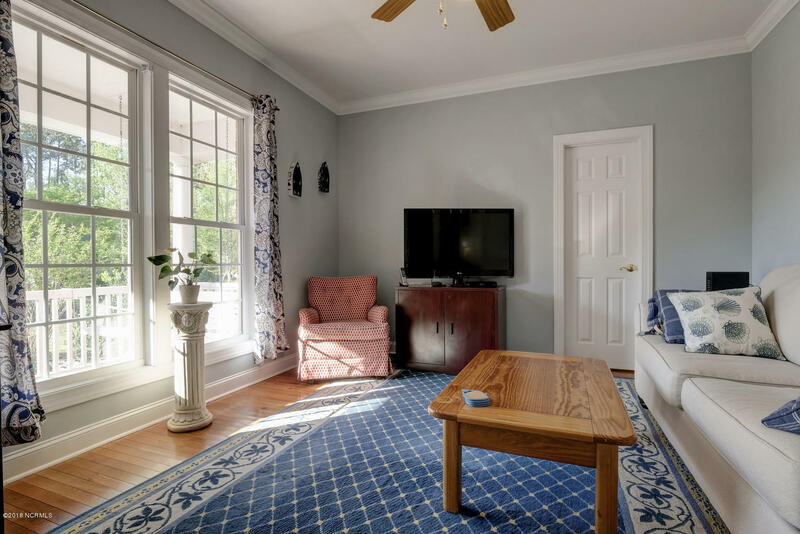 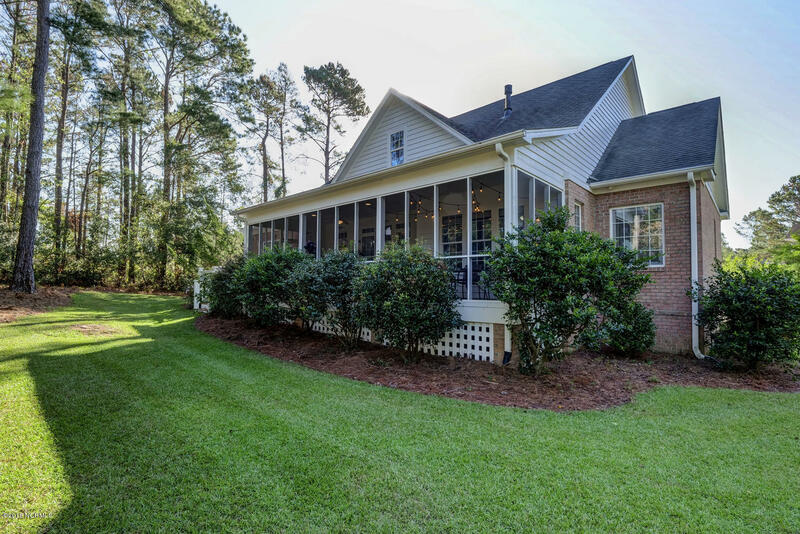 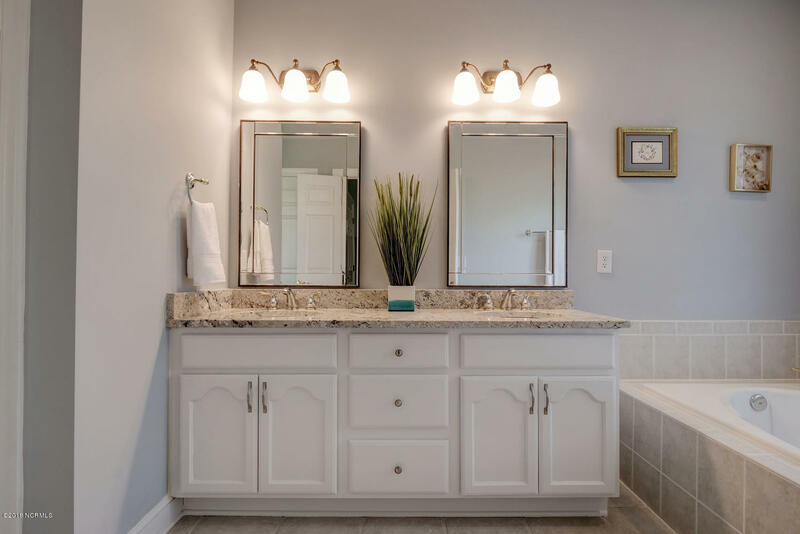 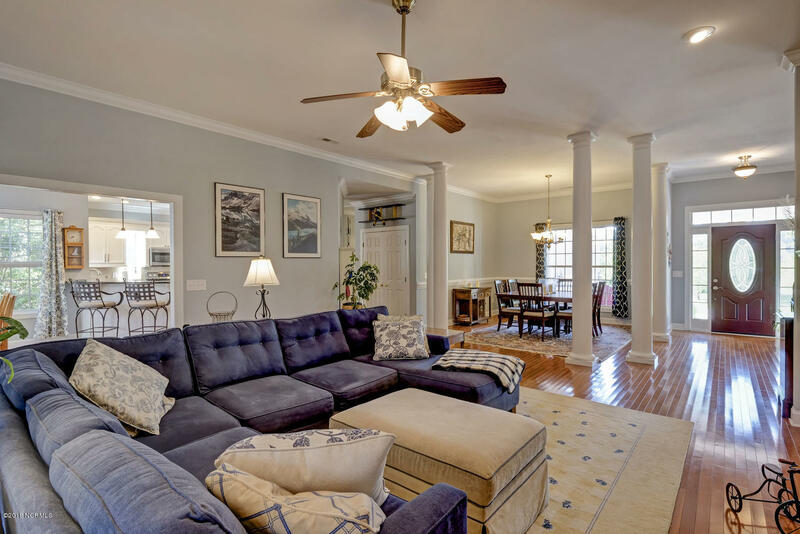 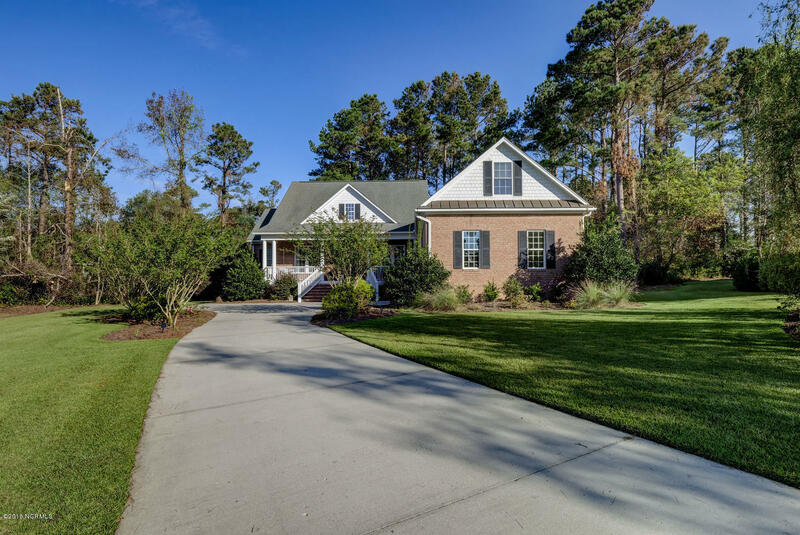 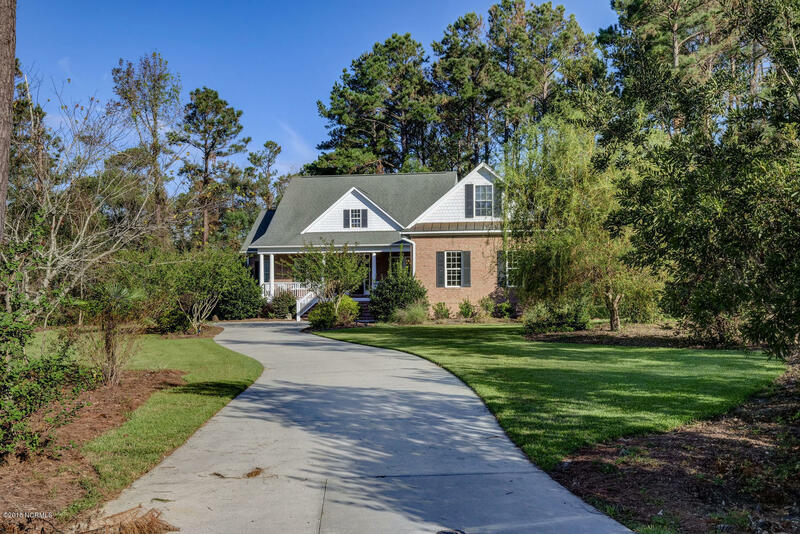 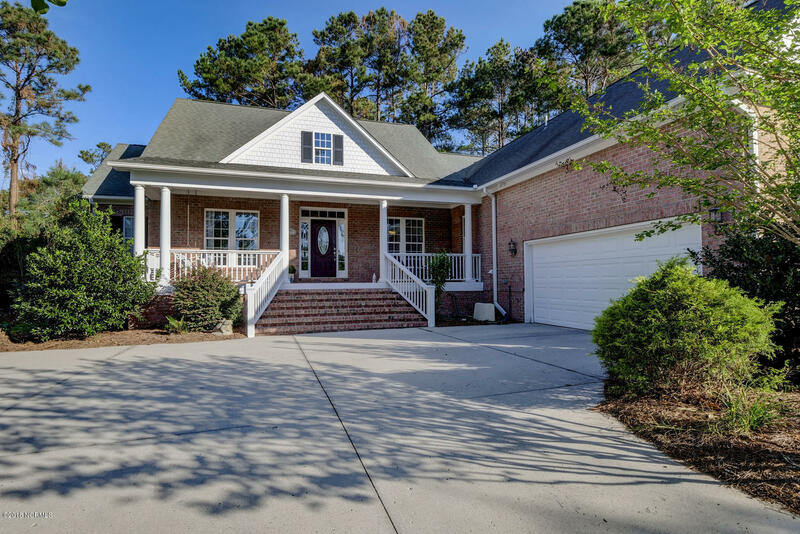 Porters Neck Plantation, a gated community among graceful oak trees, welcomes you to this cul de sac home with a large driveway and 2 car garage leading to a front porch that will make you want to sit and enjoy the sunny day. 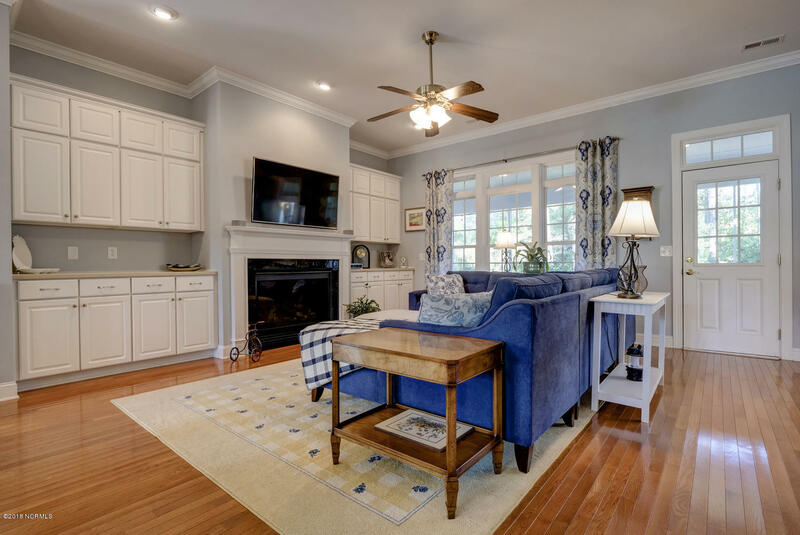 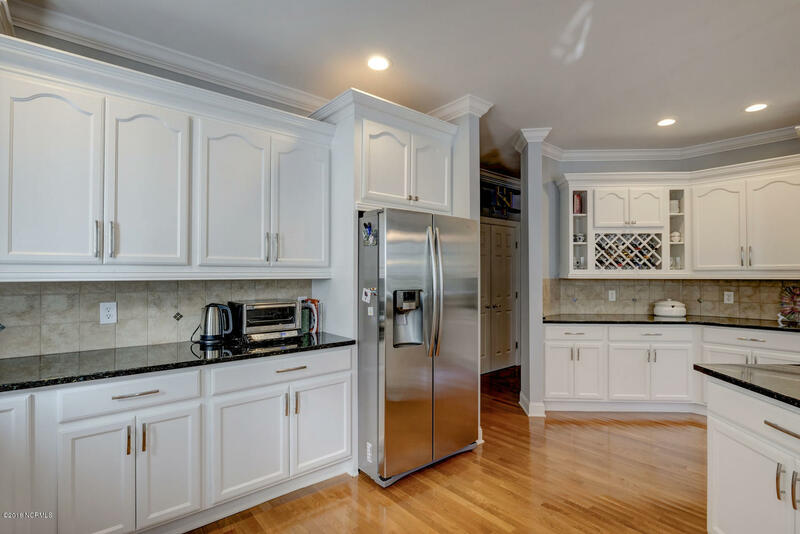 Everything is fresh and bright as you walk into the open floor plan with a fireplace and covered shelves. 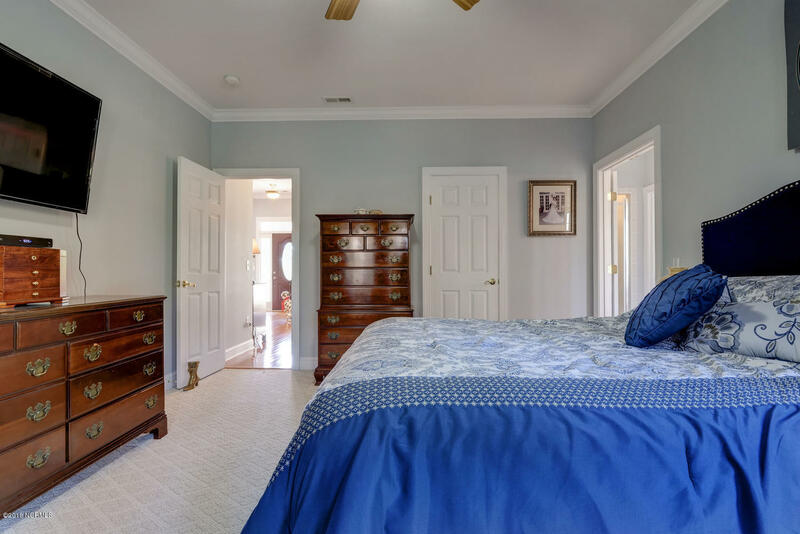 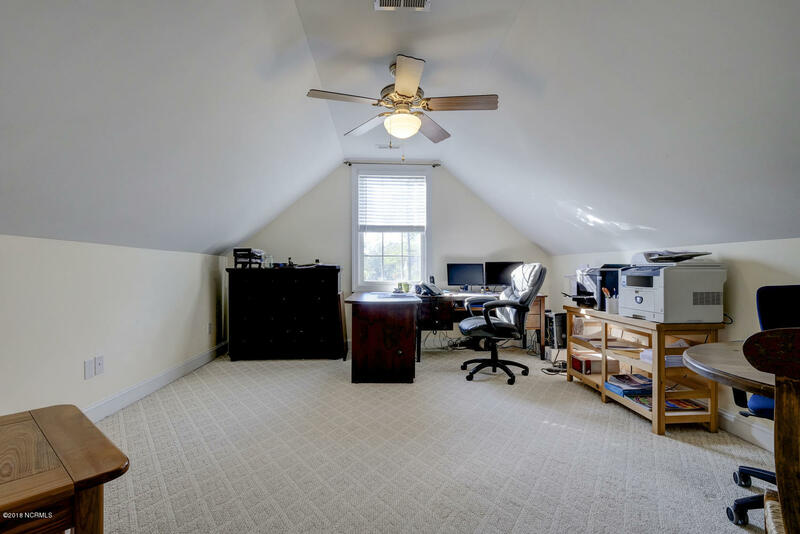 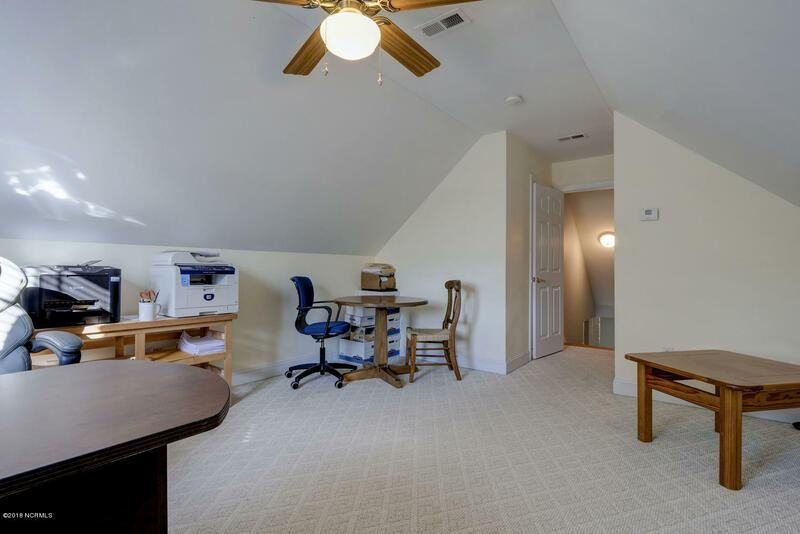 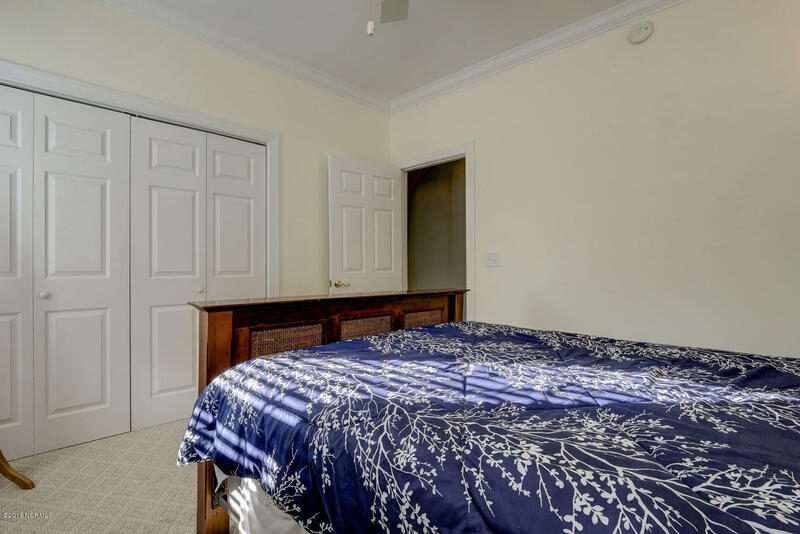 To the left is an office with French doors that could be a guest bedroom and the master bedroom, which is down a hallway that tucks it nicely away from the main living and dining area.